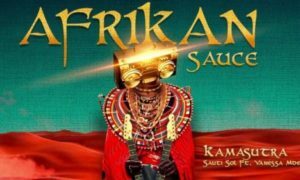 Kenyan afro-pop band, Sauit Sol was formed in Nairobi by vocalists Bien-Aimé Baraza, Willis Chimano and Savara Mudigi in 2005…. 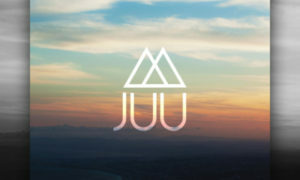 3 Weeks To Go!!! 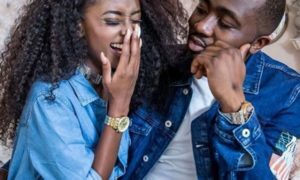 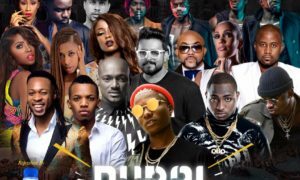 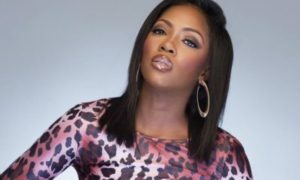 Countdown To One Africa Music Fest Dubai With WizKid, Davido, Tekno, Diamond Platnumz, Sarkodie, Vanessa Mdee, Cassper Nyovest, Tiwa Savage, 2Baba, Adel Ebrahim & Many Others! 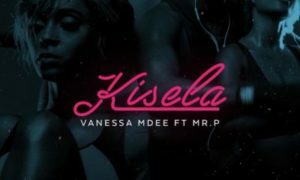 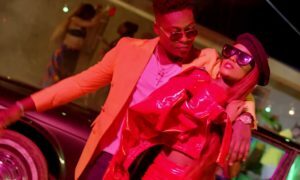 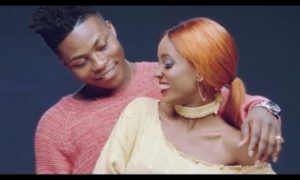 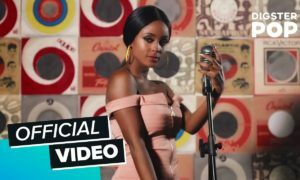 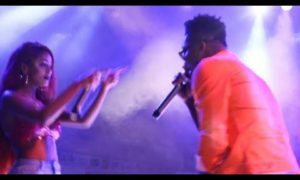 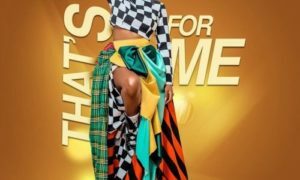 Vanessa Mdee – Kisela ft. Mr. P (P-Square) East Africa’s leading female artist Vanessa Mdee releases her brand new single Kisela….